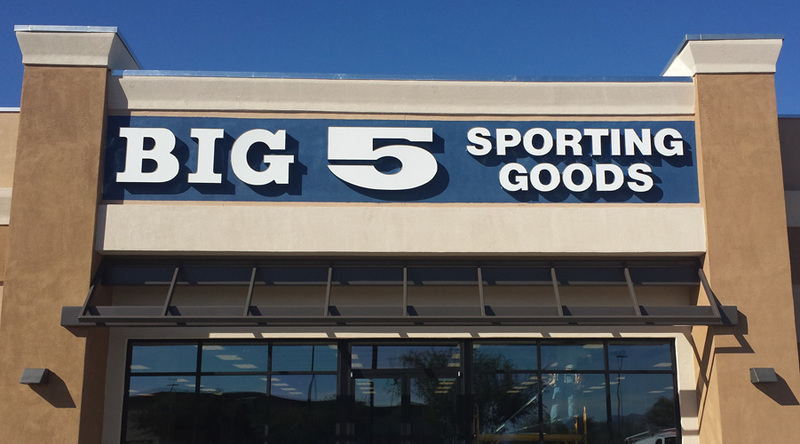 Big 5 Sporting Goods Corporation reported net sales in the fourth quarter were $266.3 million, compared to net sales of $275 million for the 14-week fourth quarter of fiscal 2015. Same-store sales increased 3.1 percent for the fourth quarter of fiscal 2016. The company’s merchandise margins increased approximately 70 basis points in the fourth quarter of fiscal 2016. For the 52-week fiscal 2016 full year, net sales were $1.02 billion, compared to net sales of $1.03 billion for the 53-week fiscal 2015 full year. Same-store sales increased 1.7 percent for the fiscal 2016 full year. As a result of the fiscal-year calendar, the fiscal 2016 fourth quarter included 13 weeks and the fiscal 2016 full year included 52 weeks, compared to 14 weeks and 53 weeks for the respective reporting periods in fiscal 2015. For purposes of reporting same-store sales comparisons to the prior year, the company uses comparable 13-week and 52-week periods. For the fiscal 2016 fourth quarter, the company now expects to realize earnings per diluted share in the range of 34 cents to 35 cents a share, including approximately 1 cent per diluted share for an anticipated tax benefit related to share-based compensation. The company’s previous guidance for the fourth quarter of fiscal 2016 was for earnings per diluted share to be in the range of 25 cents to 35 cents. During the fiscal 2015 fourth quarter, the company’s earnings per diluted share were 20 cents, including 2 cents per diluted share of expense related to evaluating store growth strategies and potential profit improvement opportunities and non-cash impairment. For the fiscal 2016 full year, the company now expects to realize earnings per diluted share in the range of 76 cents to 77 cents, including approximately 6 cents per diluted share of charges for store closing costs and the net write-off of deferred tax assets related to share-based compensation, compared to earnings per diluted share for fiscal 2015 of 70 cents, including 7 cents per diluted share of charges for expense associated with the company’s publicly disclosed proxy contest, a legal settlement, expense related to evaluating store growth strategies and potential profit improvement opportunities and non-cash impairment. The company expects to issue earnings results for the fiscal 2016 fourth quarter and full year by the end of February.